Svay (pronounced Swai) Rieng is one of the smallest and sleepiest Cambodian provinces, which happens to have one of the country's busiest highways running right through it, namely the National Highway No. 1. This road connects Phnom Penh to Ho Chi Minh City in Vietnam, after you crossed the Mekong River by ferry from Neak Loeung. The city of Bavet is growing. 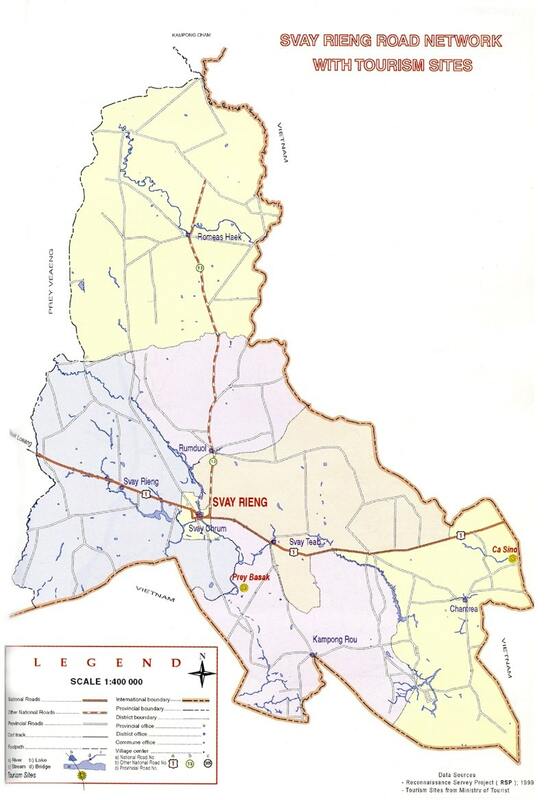 It is building a two-kilometer bridge, built by Neang Lerg and will connect the national road No. with Vietnam. 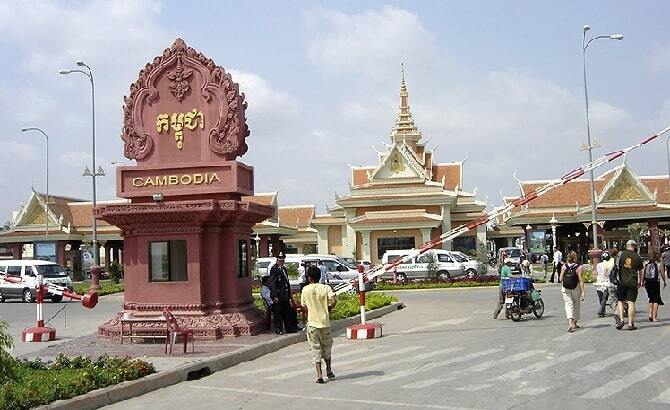 The bridge is funded by Japan and will be the largest in Cambodia. This border town is a fairly prosperous place as a result of cross-border trade, business and passing travellers. The town is a very friendly town and is comfortable for an overnight stay when travelling to Vietnam or if you come from Vietnam.